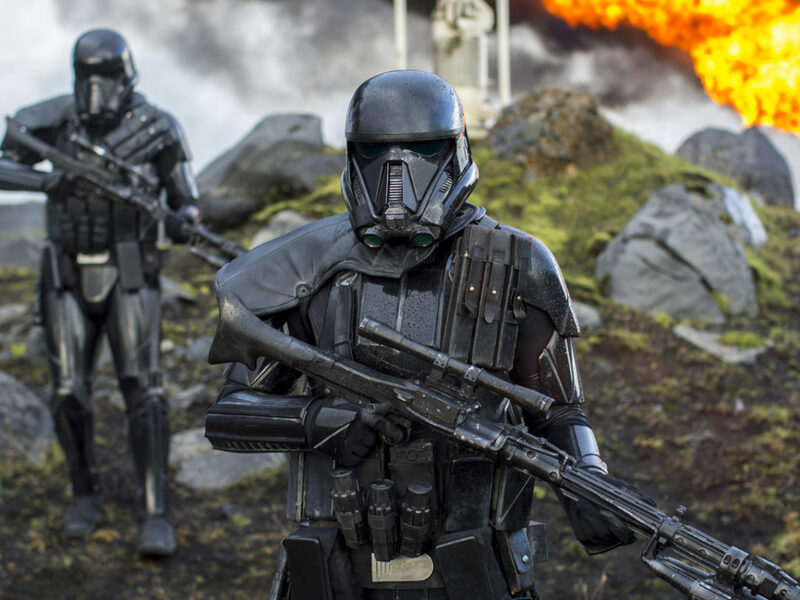 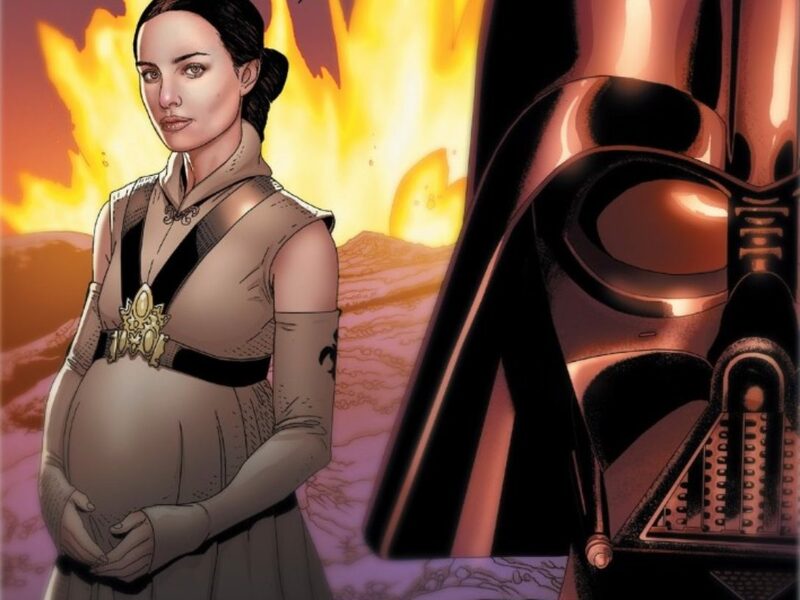 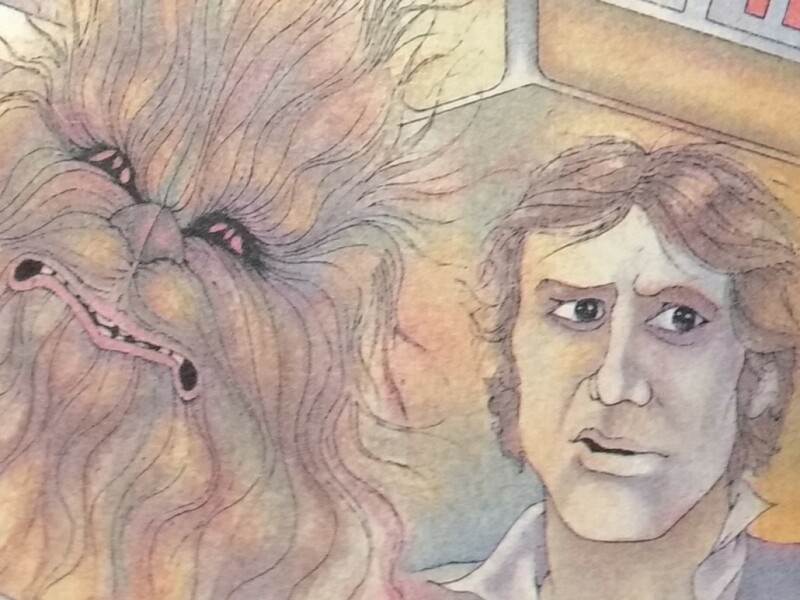 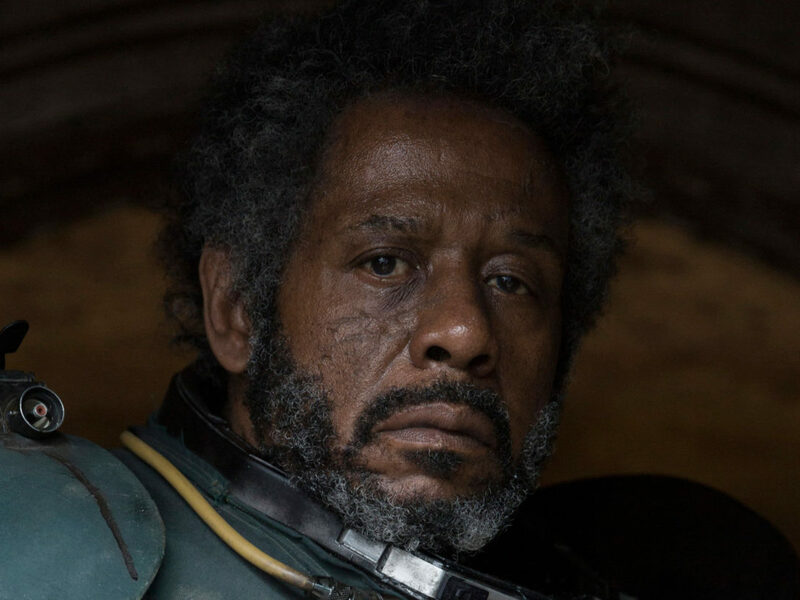 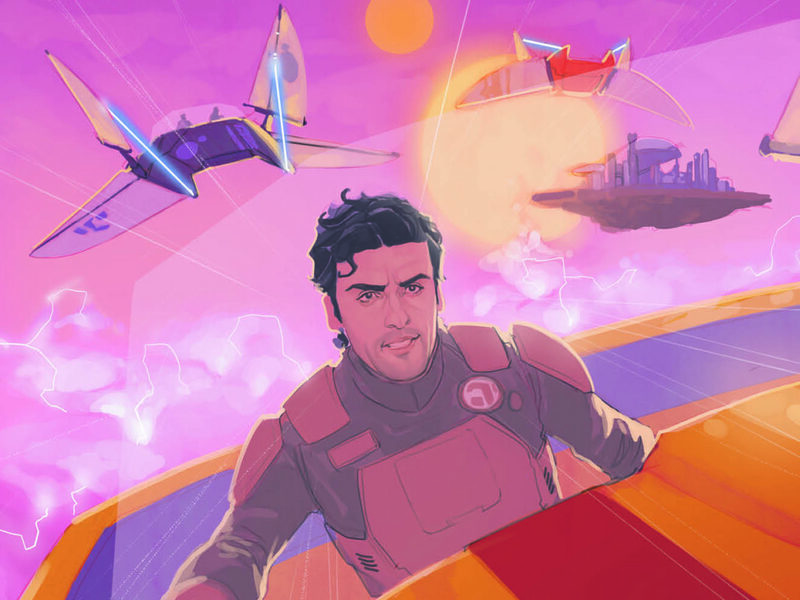 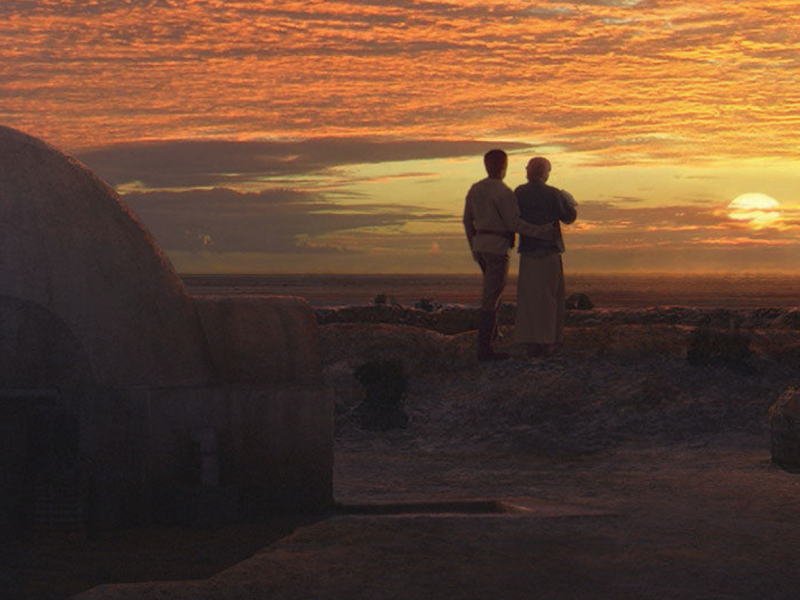 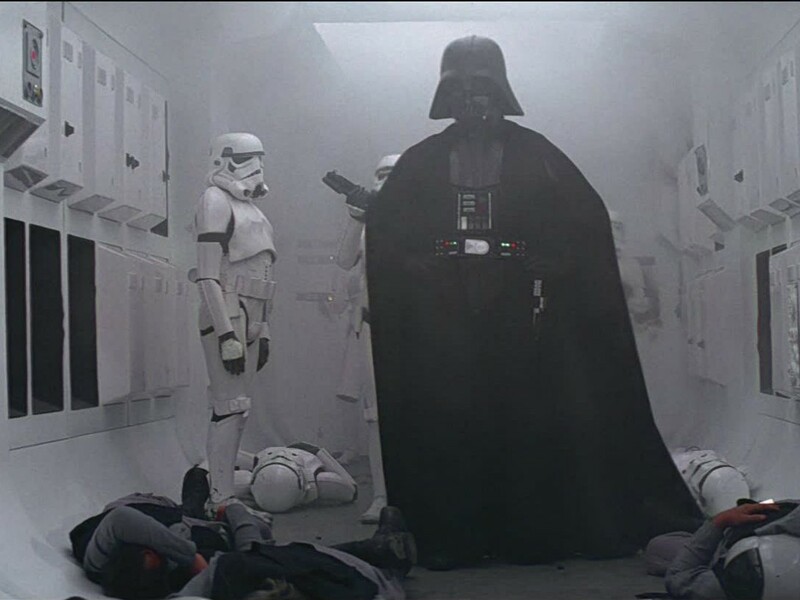 From a Certain Point of View: What is the Best Design in Rogue One? 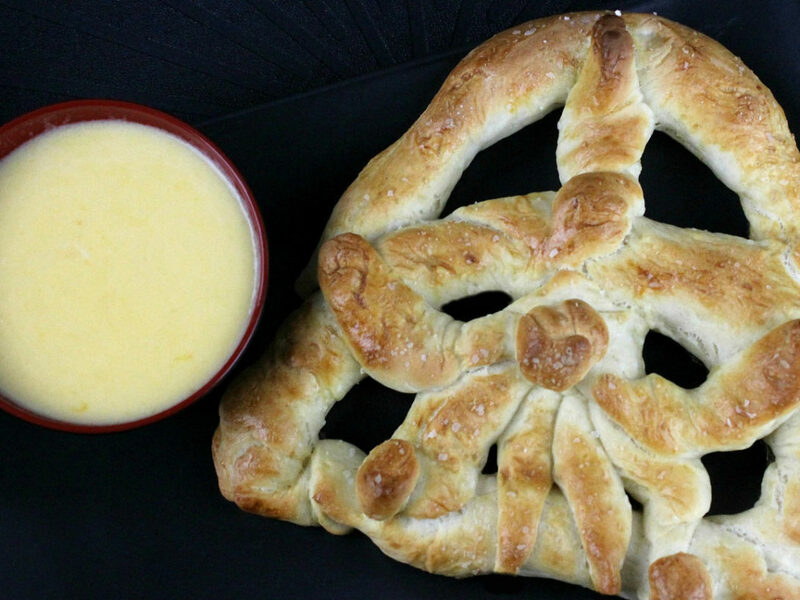 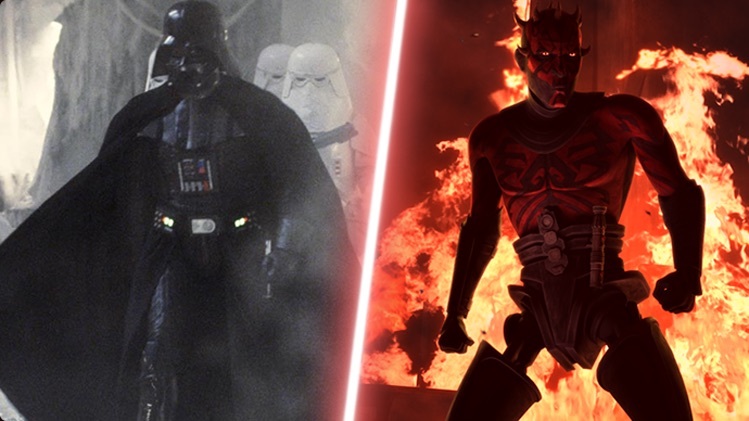 Quiz: Are You More Darth Vader or Darth Maul? 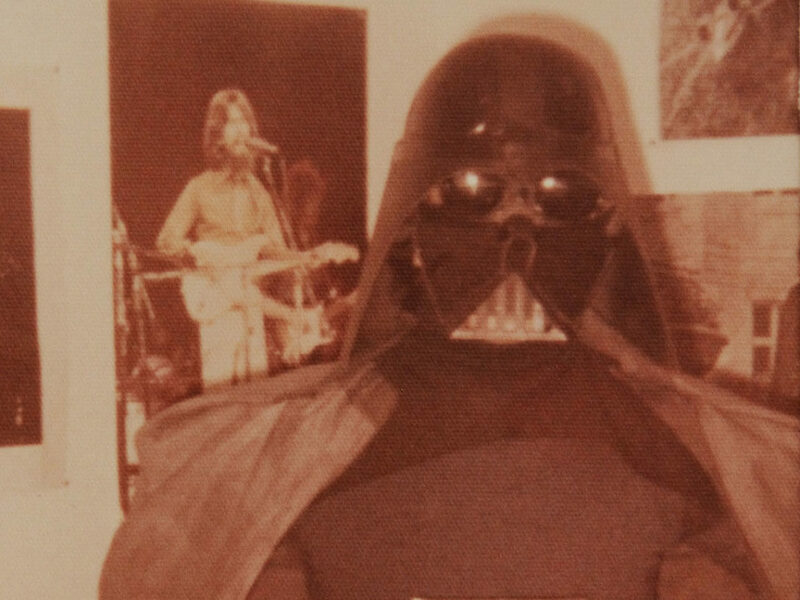 Collectibles from the Outer Rim: Vintage ’80s Darth Vader Halloween Costume! 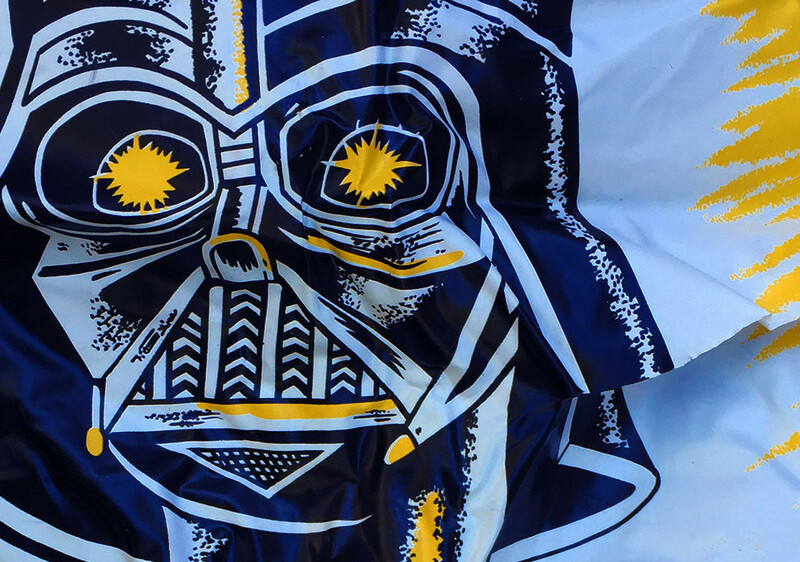 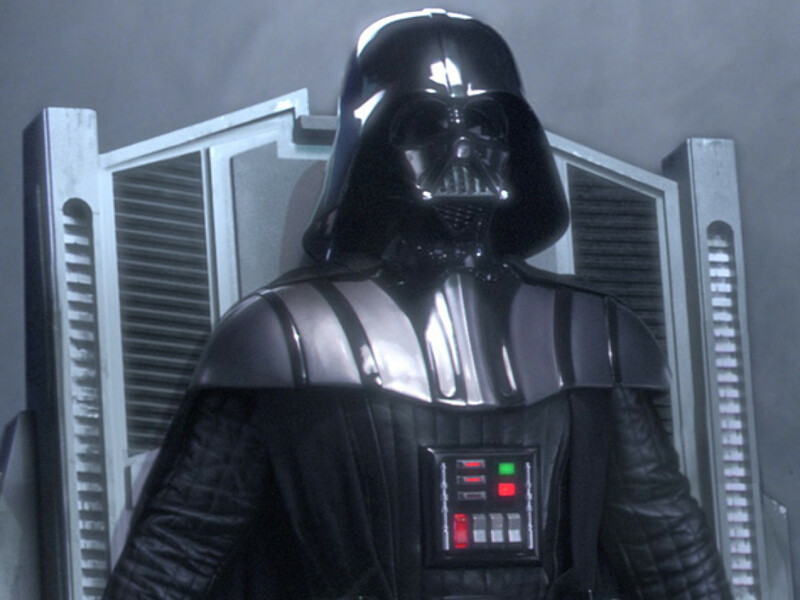 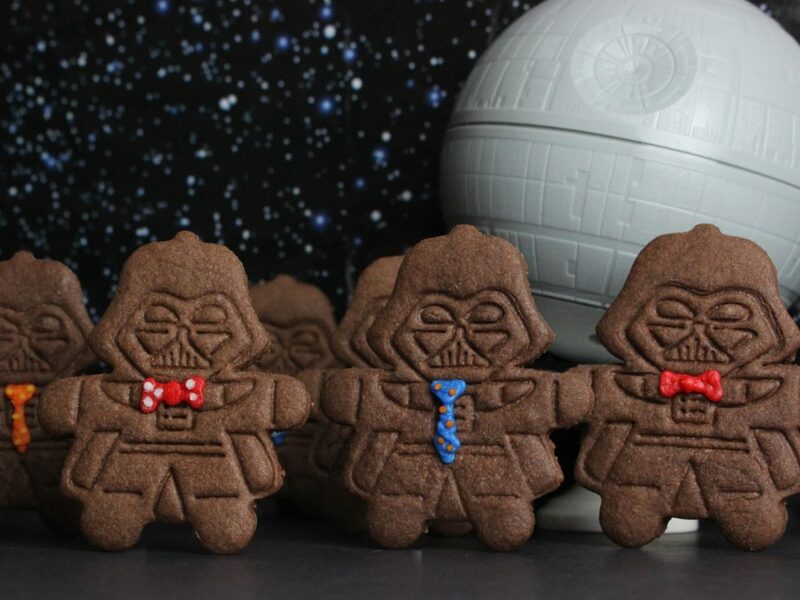 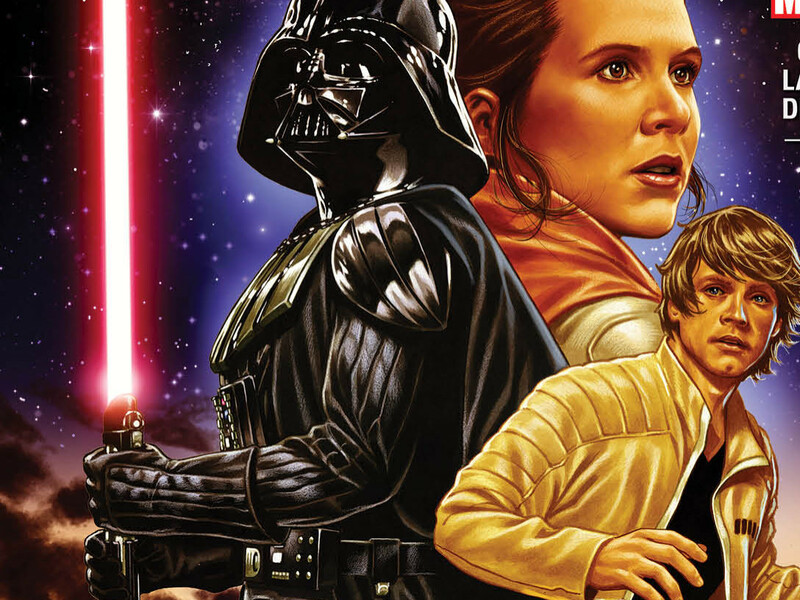 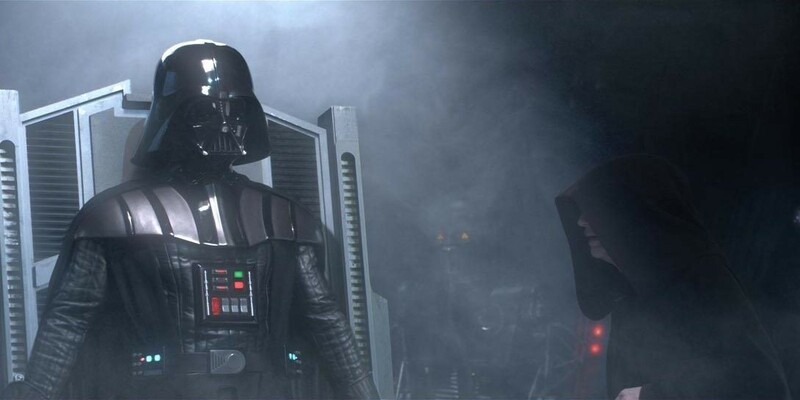 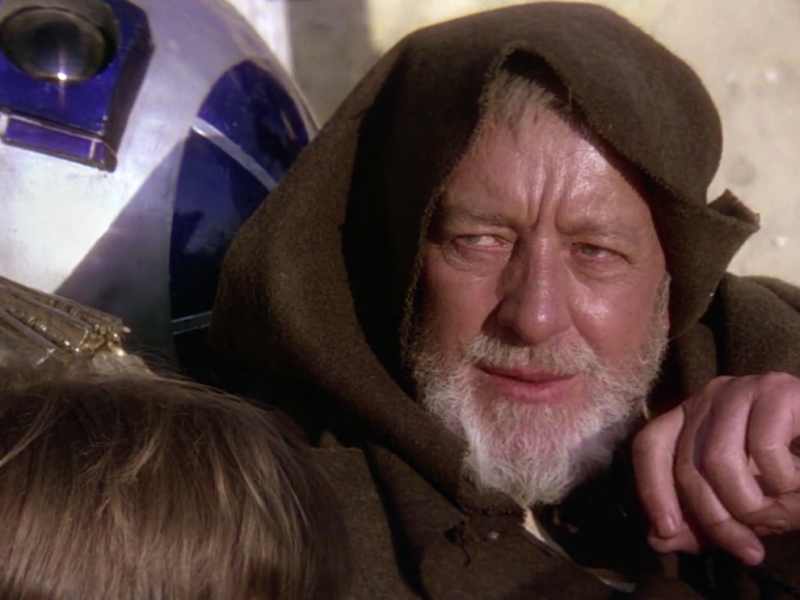 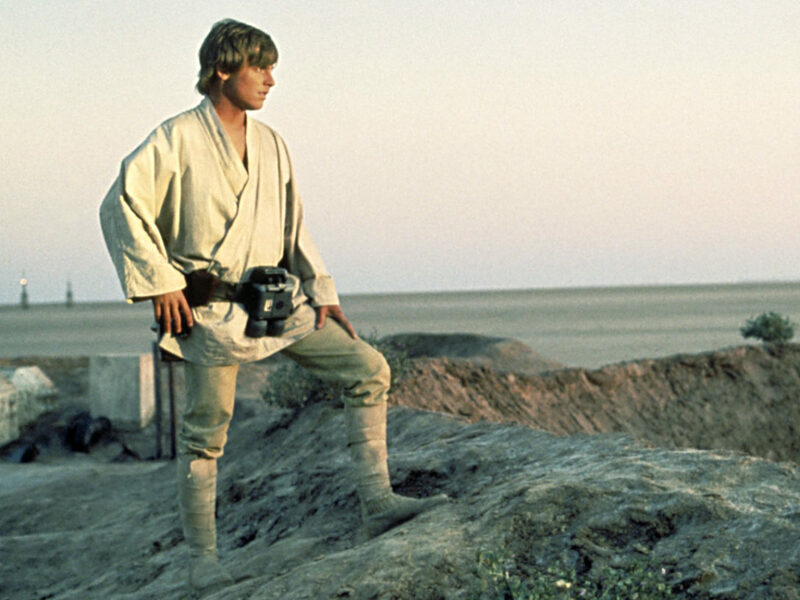 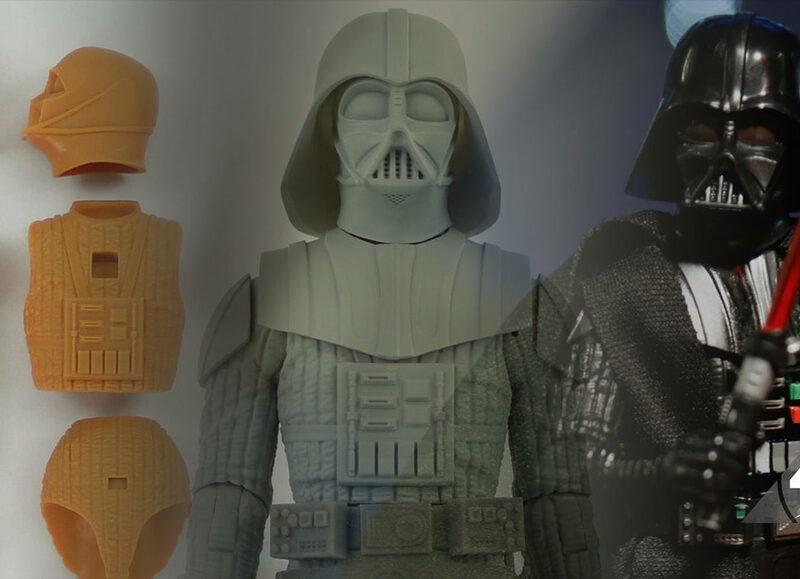 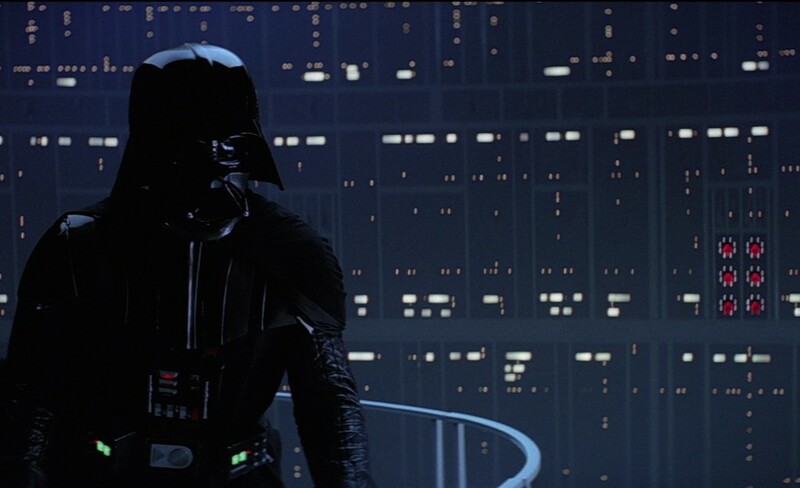 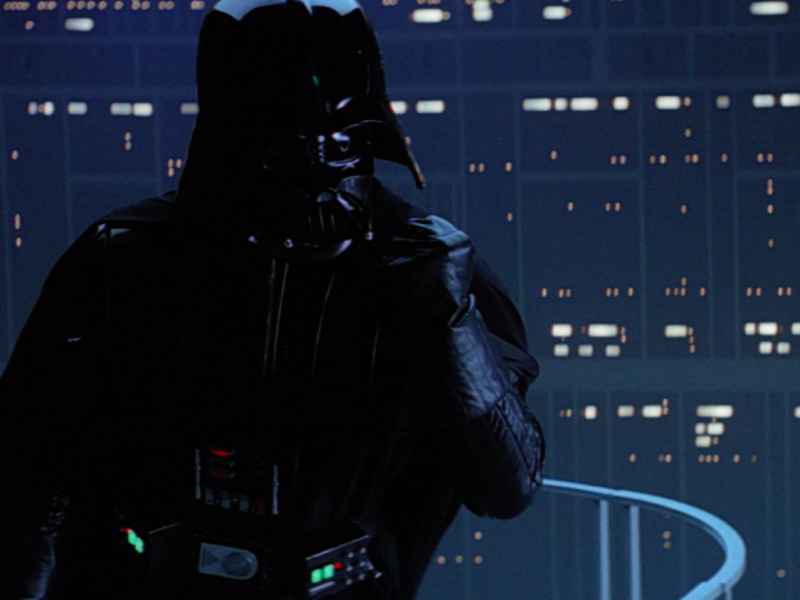 Quiz: How Much Are You Like Darth Vader? 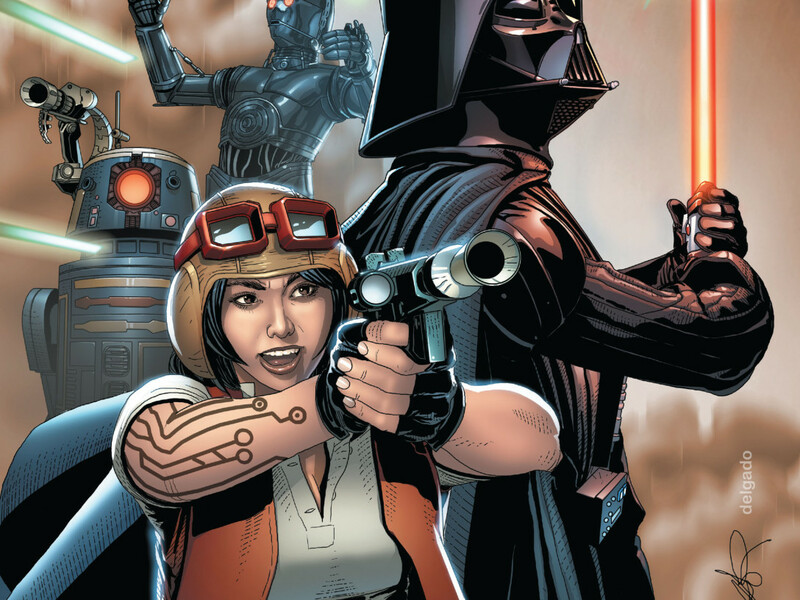 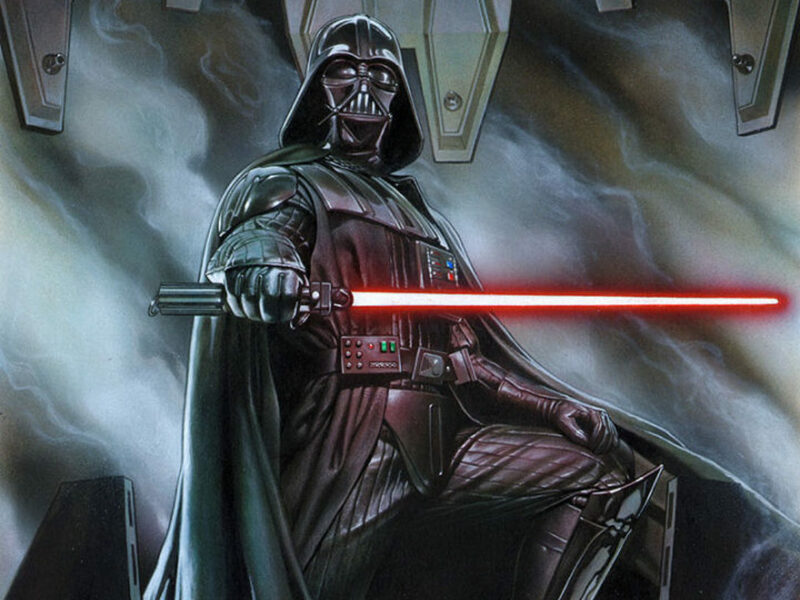 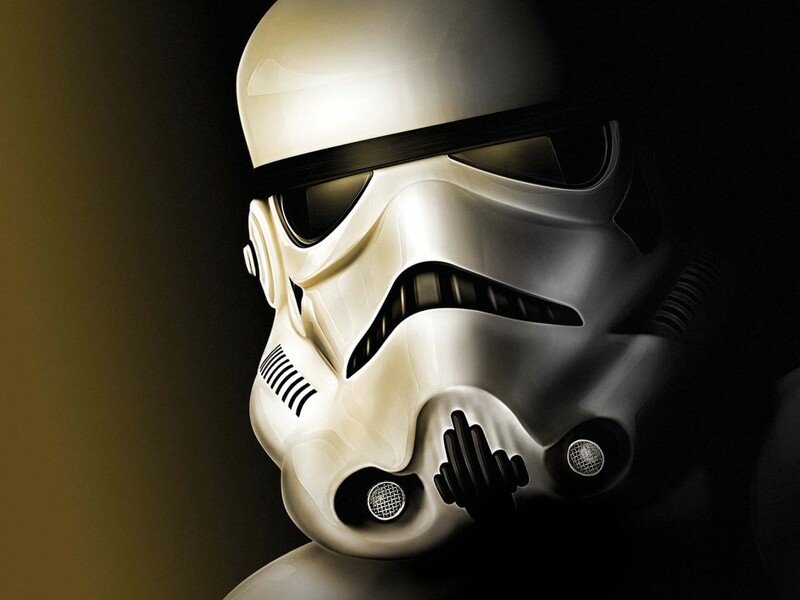 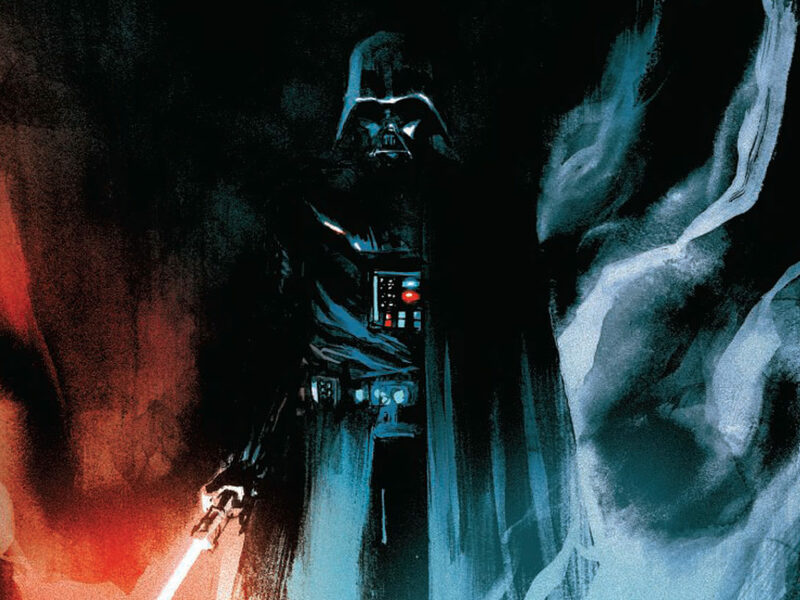 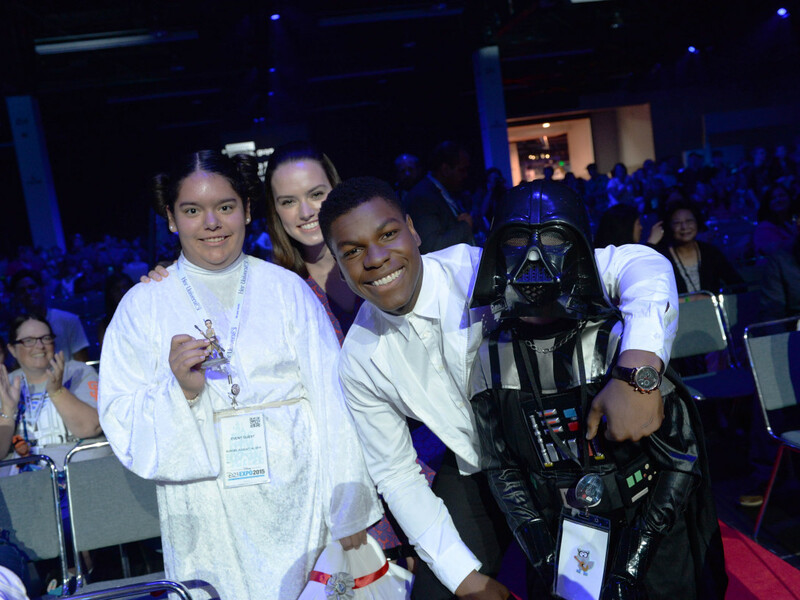 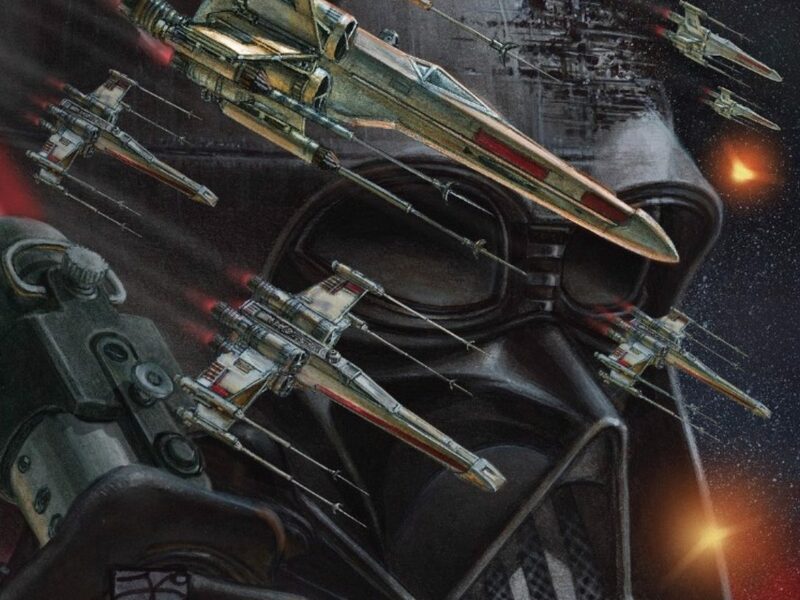 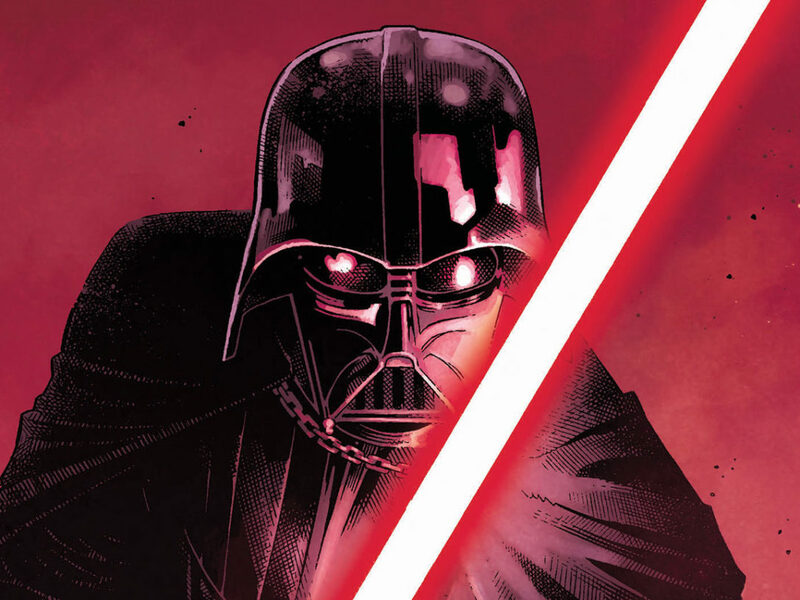 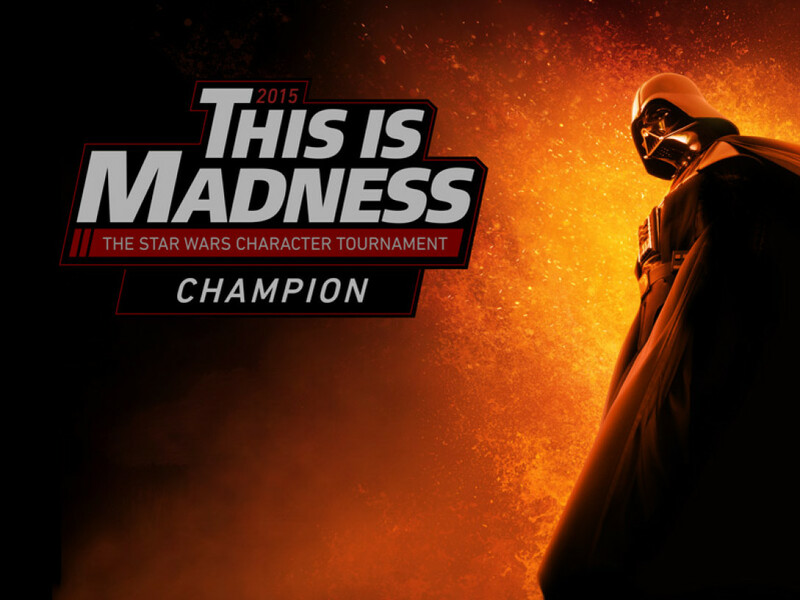 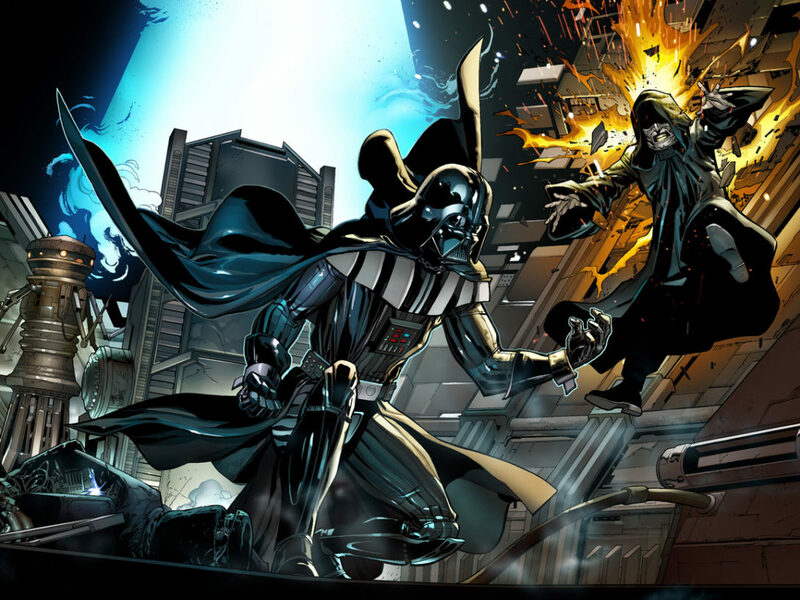 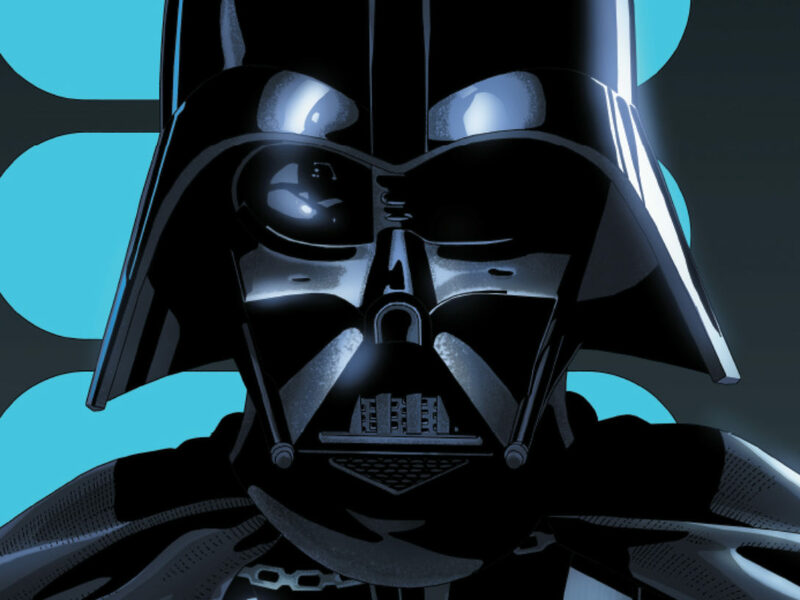 Revenge of the Sith: Darth Vader Wins This Is Madness: The Star Wars Character Tournament 2015!